k510i 1,2,3, key and automatic power on solution. good very good mohit br. 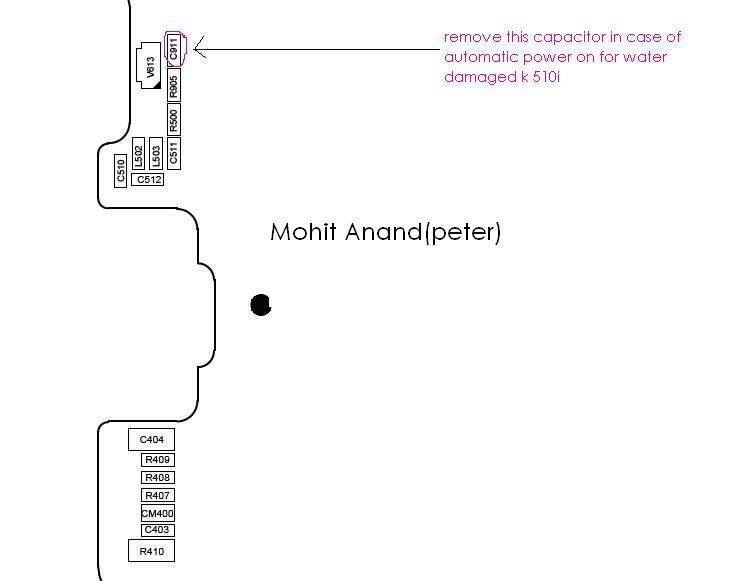 Subject: Re: k510i 1,2,3, key and automatic power on solution.